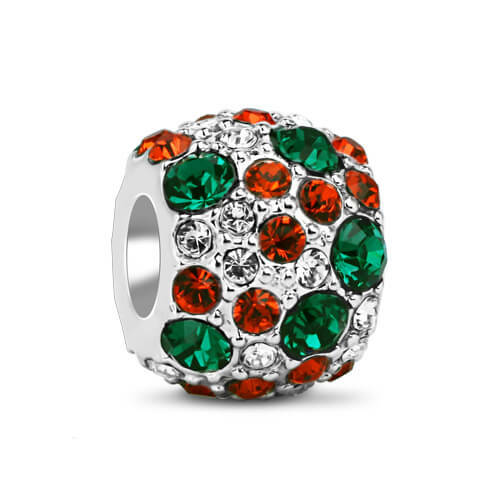 Decorate your wrist for the holiday season with this coloful charm in sterling silver. 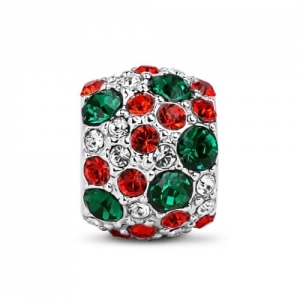 Featuring vibrant red and green stones, it is a gorgeous expression of festive spirit. 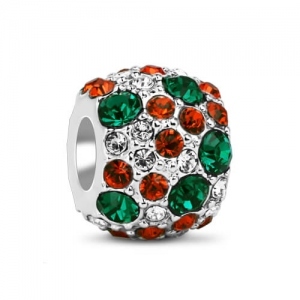 Great gift for Christmas.